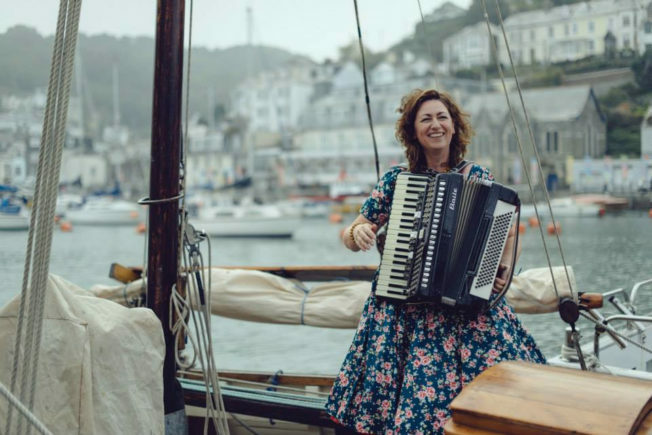 Tanya Brittain – Event Director for Looe Music Festival | Songwriter and musician with The Changing Room | Writer for Cornwall Today Magazine | Cornish language student | Tea drinker – based in Looe, south east Cornwall. I started singing in Cornish language in a local choir in 2008 and became interested in Cornish language and culture at that point. I helped to establish the LMF Charitable Trust: a cultural tourism project for south east Cornwall, and for the past six years have been the chair trustee and event director for the multi-award winning Looe Music Festival which now attracts 9,000 ticketed visitors per day from all over the world. 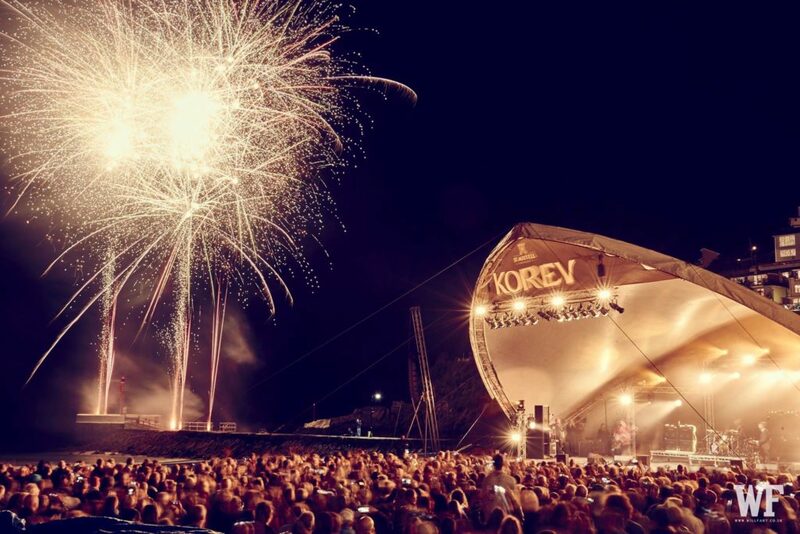 Looe Music Festival was announced as winner of Cornwall Tourism Awards ‘Cultural Tourism Event of the Year’ in 2016, and went on to win silver in the ‘South West Excellence in Tourism Awards’. The event also secured ‘Gold Partner’ status with BBC Music in 2016, alongside established national events such as Cropredy and Belladrum festivals. Win tickets to Looe Music Festival with Cornwall 365 What’s On! I have been studying Cornish language properly for the past year and recently passed my grade one Cornish language verbal and written examinations. Working with the Cornish Language Office of Cornwall Council, I introduced ‘Cornish word of the week’ in e-newsletters that are sent to 22,000 festival goers, a bi-lingual website for Looe Music Festival and workshops and activities in Cornish during the event. 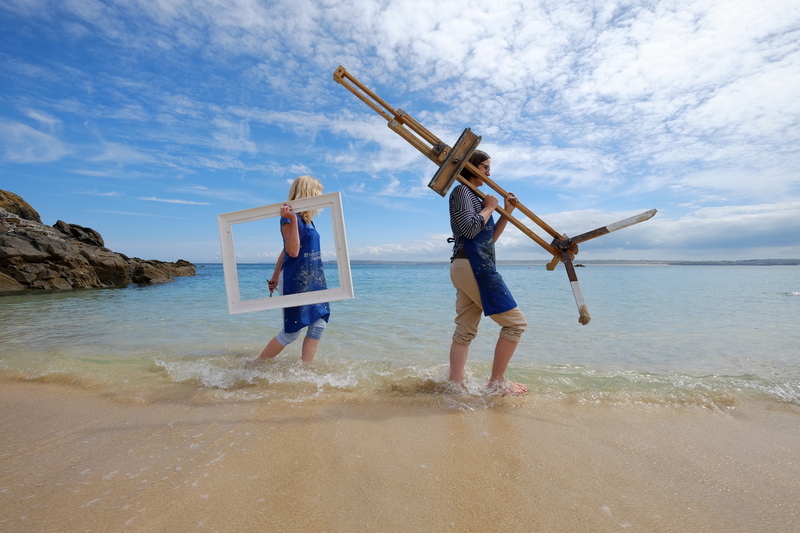 Promoting Cornwall’s cultural assets is the focus of the charity’s activities. I’m a musician myself, and in 2014 I put together a band called The Changing Room. With the support of funding from FEAST Cornwall we released an EP of songs I’d written about Cornish fishing heritage called A River Runs Between. 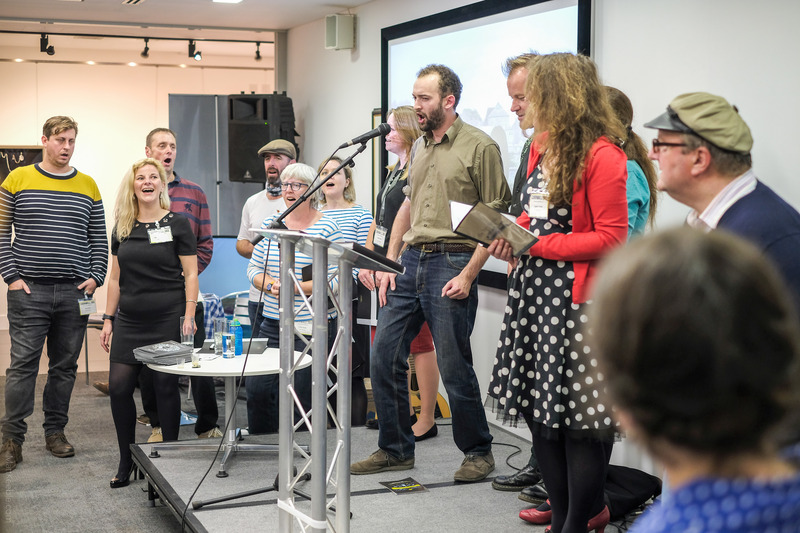 Since then, The Changing Room has performed all over the world, sharing stories about Cornwall’s unique cultural heritage in both English and Cornish language. The Changing Room’s debut album is listed in The Telegraph’s “Best Folk albums of 2015’ leading to a BBC Radio 2 Folk Award for vocalist Sam Kelly. We won Kan rag Kernow in 2015 and went on to win the International Pan Celtic Song Contest in Ireland the same year. 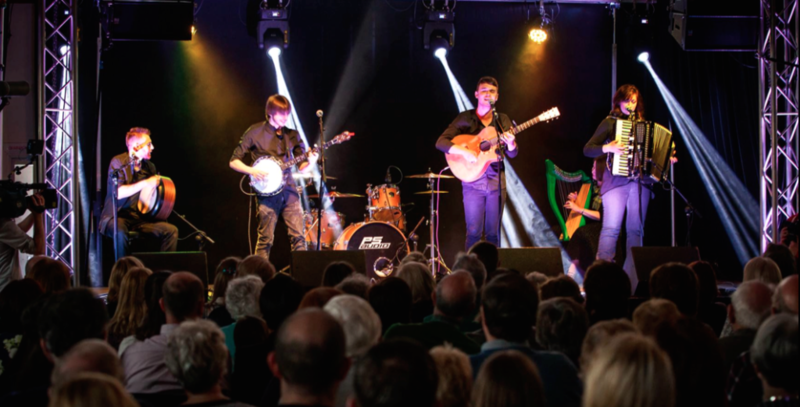 Last year we represented the UK at the Folk Alliance International event in Kansas City, and performed at Festival Interceltique Lorient in Brittany as well as completing a national tour. Our music has secured national press and regular national radio airplay BBC Radio 2, 3 and 4 as well as all the regional BBC stations and independents. 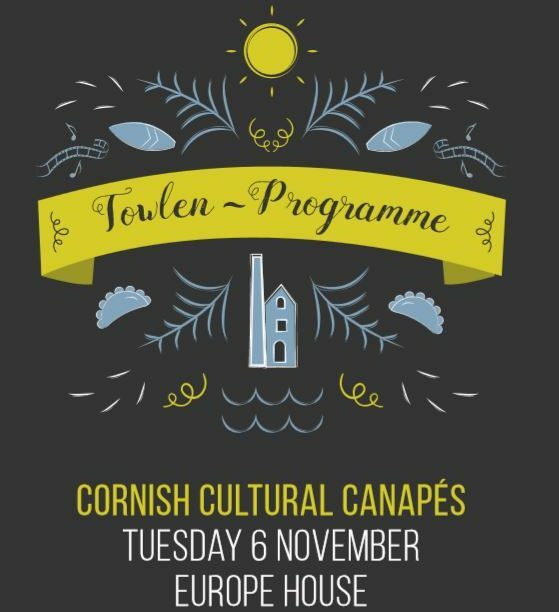 This all increases awareness, promotes Cornish culture, and captures Cornish heritage in song, poetry and written form. I was invited to speak at the Canadian Song Contest in PEI, Canada earlier this year and since then I’ve been commissioned to write more and more songs based on Cornish history. The video for one of my original songs in Cornish language, Gwrello Glaw quickly secured over 1 million views on Facebook and attracted thousands of comments about Cornish language from people all over the world. The Changing Room became winners of the national FATEA awards for best EP of 2016 for ‘Names on a Wall’, a collection of songs I wrote the songs for a project in partnership with the Lost Gardens of Heligan which captured the stories of the gardeners who lost their lives in WW1. This year, I started writing a monthly double page feature in Cornwall Today magazine’s heritage section. In March I also secured Cornwall Council funding to deliver The Big Cornish Sing at the 2017 Looe Music Festival. This is a mass participation event at which we are aiming to have thousands of people singing one song in Cornish, the promotional video for which has included Doc Martin’s, Martin Clunes and Game of Thrones actor Iain Glen, BBC Spotlight’s Justin Leigh and Victoria Graham, King Creature’s Dave Kellaway, BBC Radio Cornwall’s David White, Comedian Kernow King and Cornwall Live What’s On Editor, Lee Trewhela. Devising and delivering cultural projects is what I enjoy most. I really enjoyed the creative map session at Hannafore Point Hotel in Looe, hosted by Cornwall 365 in 2016. It brought together local people with like-minded ideas and goals for the town. It was a great chance to meet new people with similar aims and cultural interests. 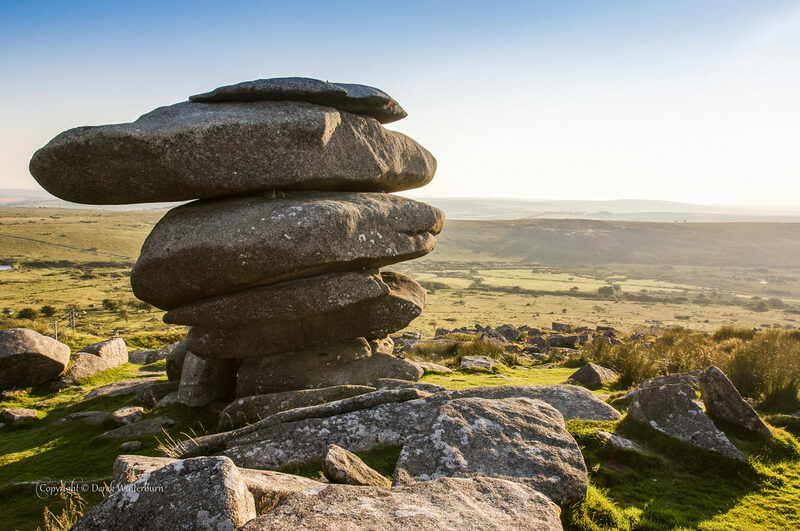 Best experience you’ve experienced (in Cornwall)? 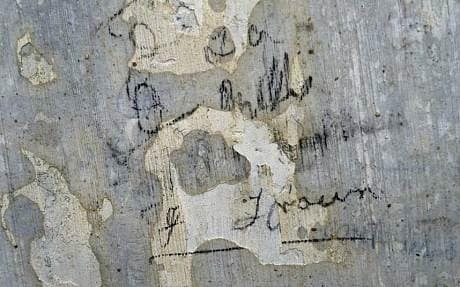 A few years ago I visited The Lost Gardens of Heligan and discovered the story of the gardeners who signed their names on the wall of the Thunderbox Room above the date August 1914, before they went off to fight for their country. Their departure marked the beginning of decline for the gardens at Heligan, and it wasn’t until 1990 when the Thunderbox Room was excavated that their names were discovered and their story came to light. The wall bearing the gardeners’ names is now recognised by the Imperial War Museum as a ‘Living Memorial’. The story inspired me to write a series of songs about the Heligan Gardeners and last year I approached Heligan about releasing the songs on an EP to commemorate the fallen soldiers of World War I. They agreed and the EP was recorded in Cornwall and released on Armistice Day 2016 in a year that commemorated the 100th anniversary of the Battle of the Somme. Cornwall is full of cultural and historical stories and to be able to play a part in telling those stories through songwriting is a really special experience. The family is taken care of. The business is taken care of. What is your perfect day & evening in Cornwall? My perfect day would begin with having no plans whatsoever, having the freedom to get up in the morning and decide what my day will entail. The perfect day is likely to end sitting outdoors in the Cornish air, talking about the day, drinking tea and bat spotting. There’s no shortage of things to do locally, whether I want to walk the Cornish coast path, learn some new words from the Cornish language, or walk down into Looe and get involved in the community. The backdrop of Cornwall has been the inspiration for lots of my work whether it’s the landscape, industrial heritage or characters. The best days include finding new stories to tell. My children. My family were huge theatregoers and it fuelled my interest in the arts from a young age. There’s lots to learn whether it’s watching a theatre show, an opera or a music concert and I want them to see as much of it as possible. That’s got to be Goonhilly Earth Station. Performing with my band The Changing Room, we were invited to take part in the celebration of BBC Radio 3’s 70th birthday, which was filmed live from the space station. It was presented by Sean Rafferty and we performed alongside Will Gregory and his Moog Orchestra and boys and girls of the Truro Cathedral Choir. Best live music venue in Cornwall? Apart from the main stage arena at Looe beach during Looe Music Festival? Well, I really love the Tolmen Centre in Constantine and The Poly in Falmouth. I’ve performed at both venues and there’s something special and very intimate about both places. 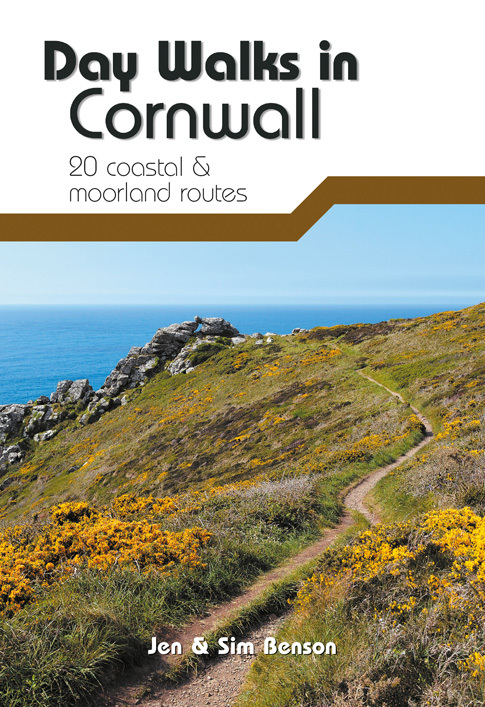 Any part of the coastal path of Cornwall. Although my most frequent walk is the Hurlers up to Cheesewring in Minions. It’s where I wrote ‘Sleep like Daniel Gumb’, a song capturing his amazing story. At sea. There’s nothing better than going on a mackerel fishing trip, catching your tea and then cooking it and eating it outdoors. Foraging for berries is another favourite. Adrenalin Quarry, near Liskeard. It’s the things you don’t expect that make it special: a stunning granite quarry which has been reclaimed by nature and naturally flooded with spring water, teaming with wildlife. Even if you’re not an adrenalin junkie and don’t fancy coasteering or throwing yourself off a cliff on a zip wire, you can relax, do a spot of wild swimming and enjoy the wildlife. Well if you consider the best things about Cornwall are its history, culture, landscape, produce and live music one of Cornwall’s best kept secrets must be the St Austell Brewery Visitor Centre because it has all of these. 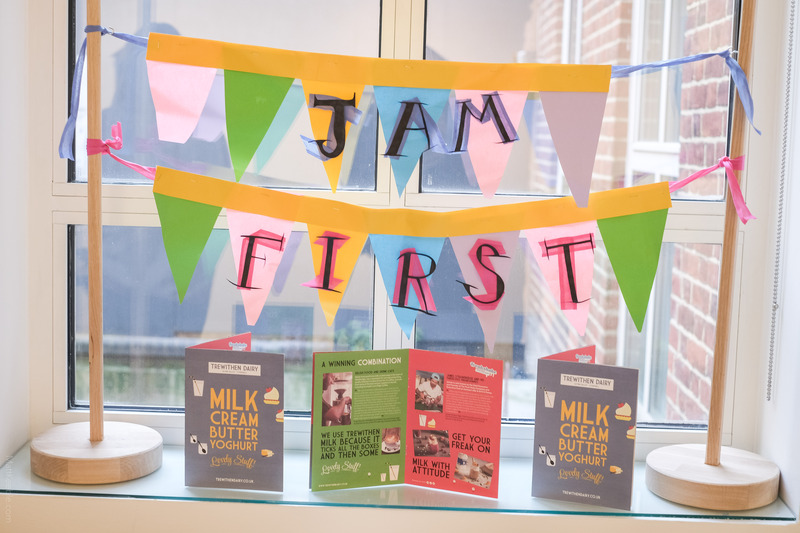 Whether you’re there during the day for a tour of the museum and a bite to eat or prefer to enjoy live music in the Hicks Bar by night it’s a perfect place to visit. Any of the other Celtic nations, particularly Scotland. I spend a week in the Highlands every year writing music. I also love Finland as I have family there and the Finnish are also big on fish!